Making your own wedding confetti cones can be a really simple way to save money on your big day. You can expect to pay around 99p per confetti cone if you buy them individually, but if you have an hour to spare then you can get up to 120 made for just £1.99. Cut the doilies in half. Fold them into a cone shape with the fancy edging on the top. Staple (or if you have the time and can be bothered, use double sided tape) the cone together. And there you have it – three simple steps to achieve your confetti cones. Each 60 pack of doilies can make up to 120 confetti cones. You can also make coloured confetti cones if white isn't your colour – just buy some coloured doilies. Pack of 20 red doilies for 99p with FREE delivery. Pack of 20 yellow doilies for 99p with FREE delivery. 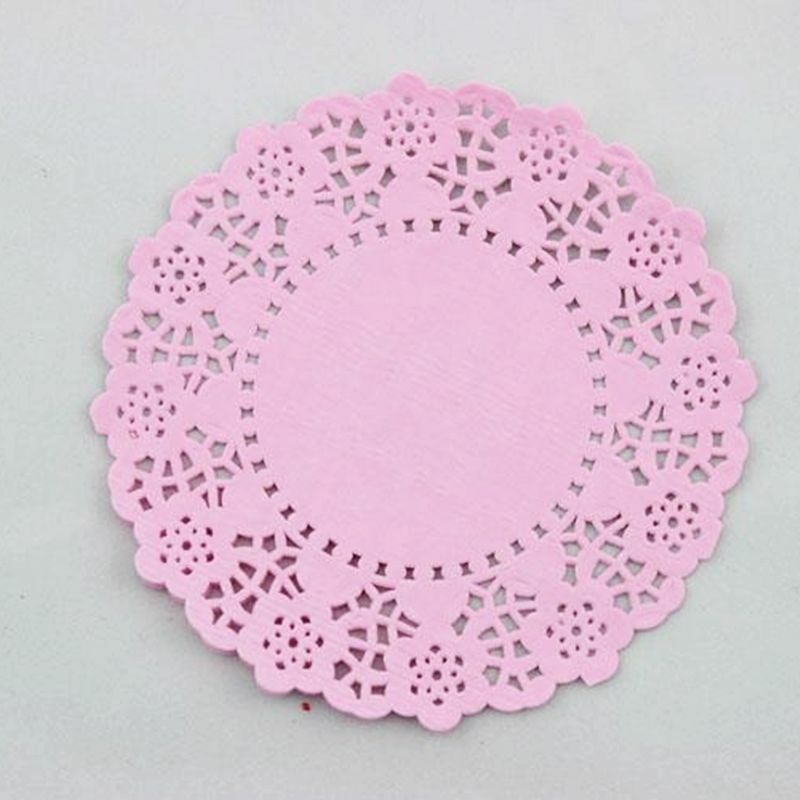 Pack of 20 pink doilies for 99p with FREE delivery. What a nice and easy way to save money! Seriously. Lacy confetti cones look chic. Thanks for sharing this idea with your readers, Emma!